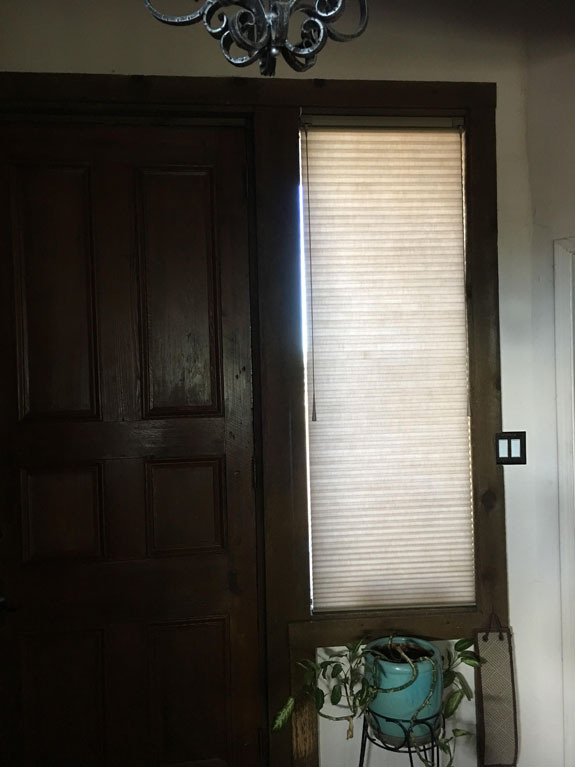 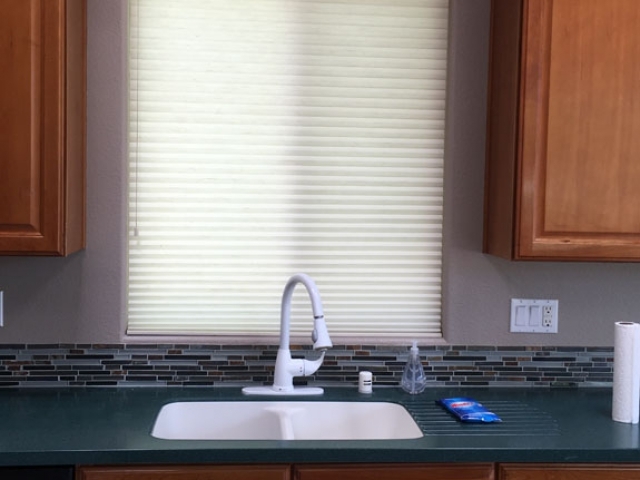 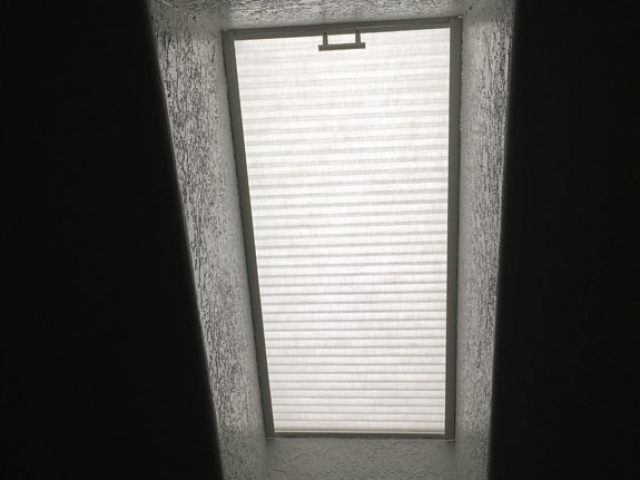 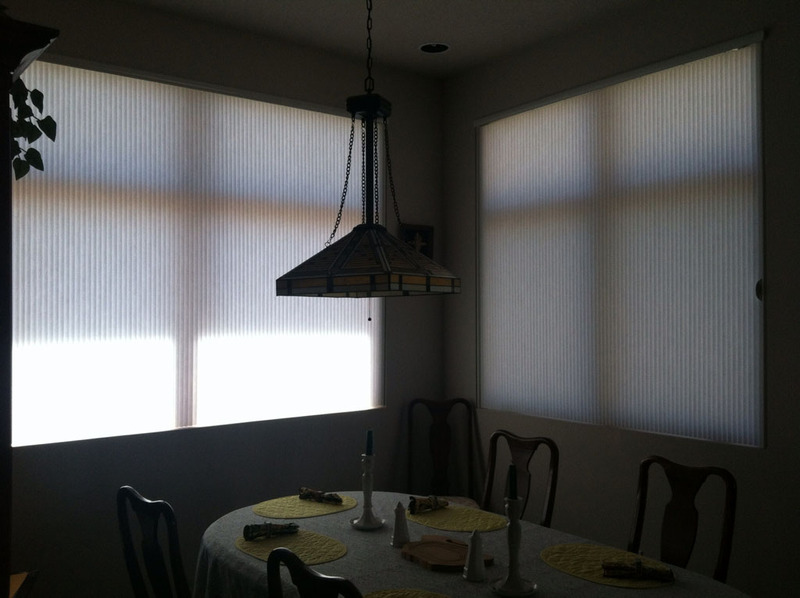 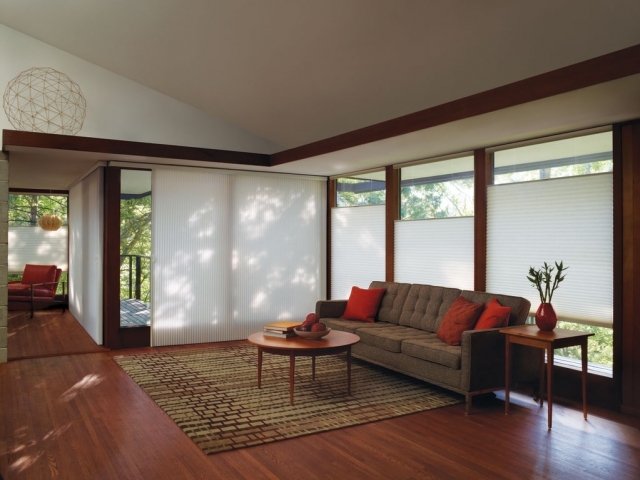 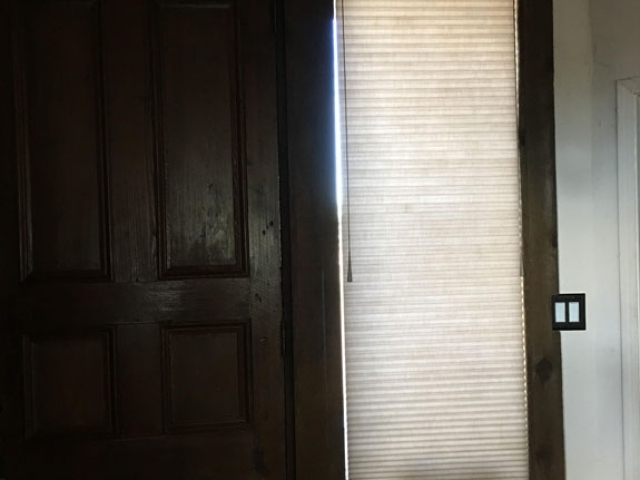 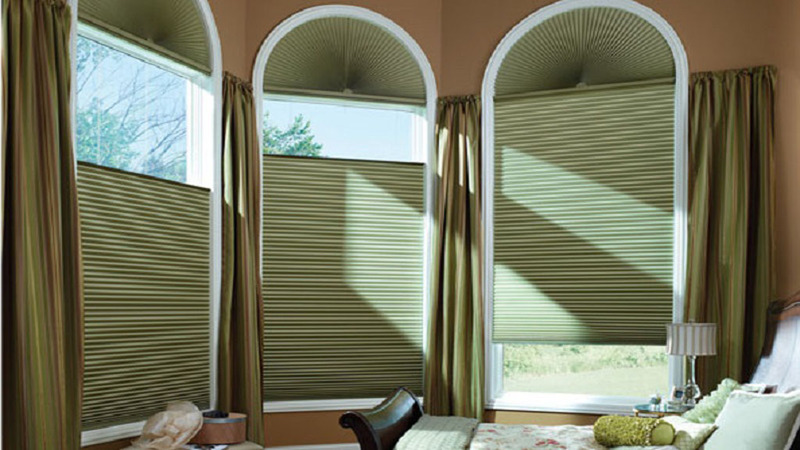 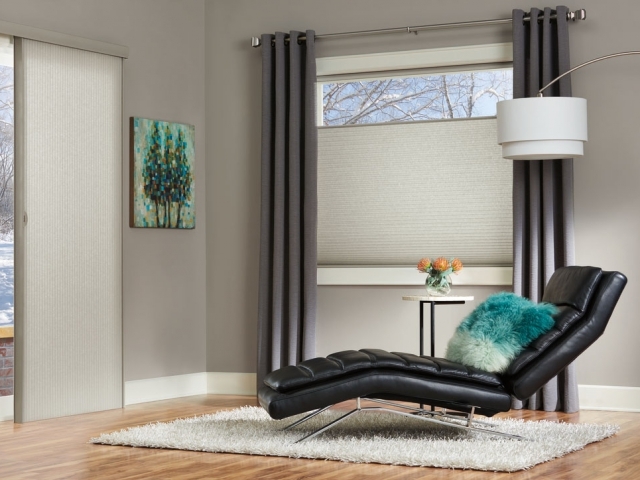 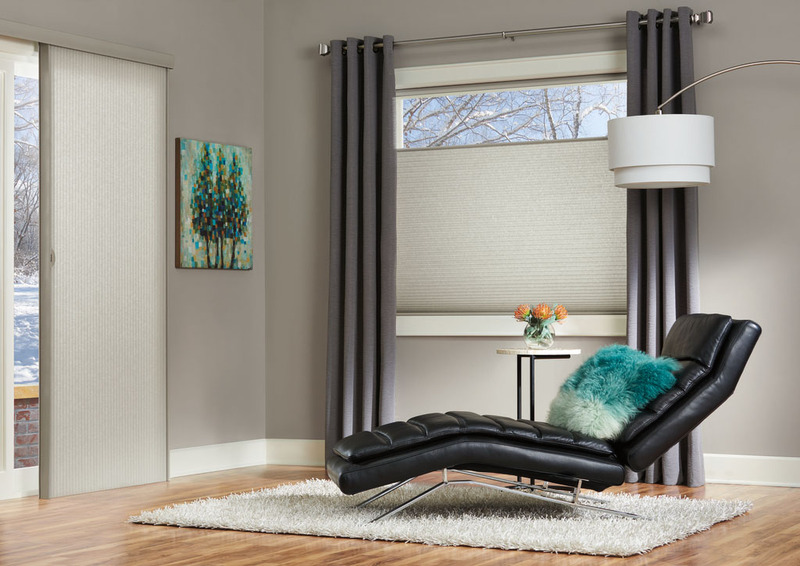 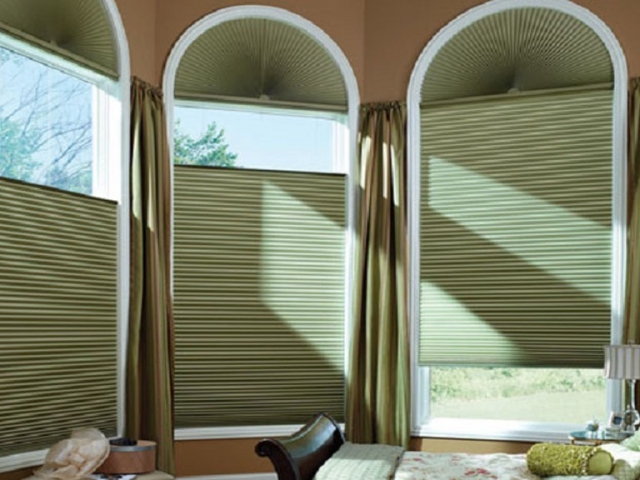 Honeycomb or Cellular shades are the most popular window covering that I sell. This product is the best for insulation and energy efficiency. 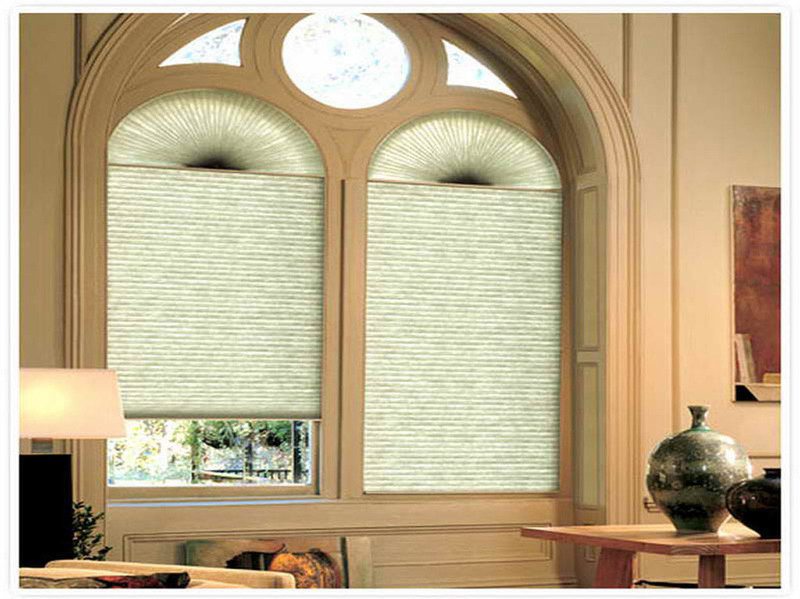 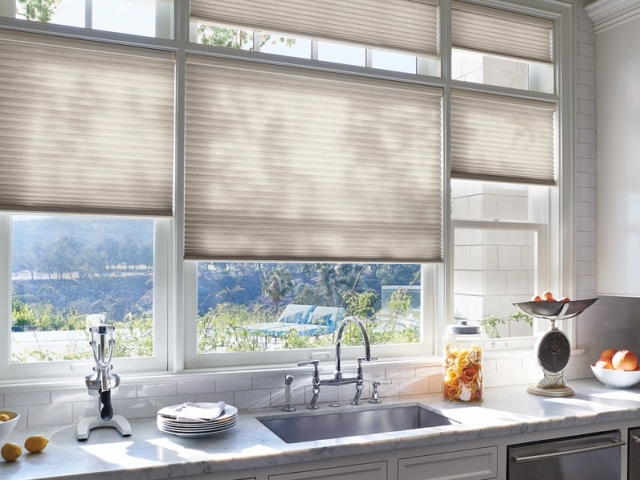 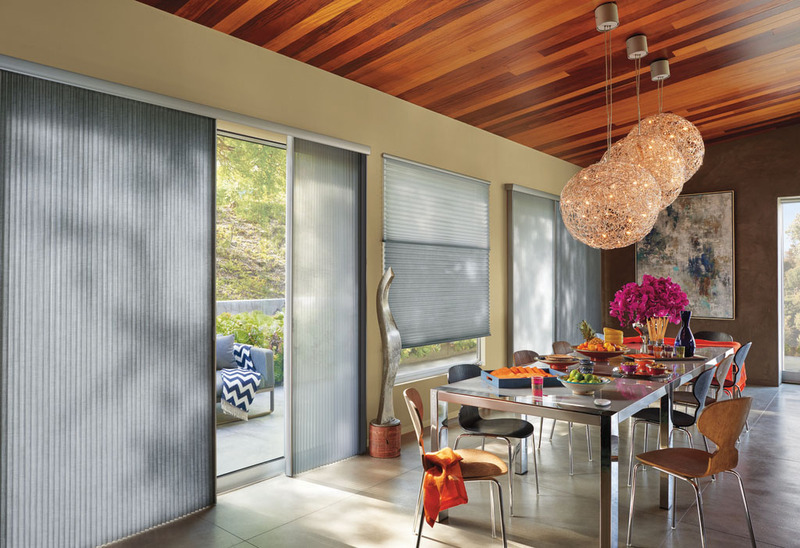 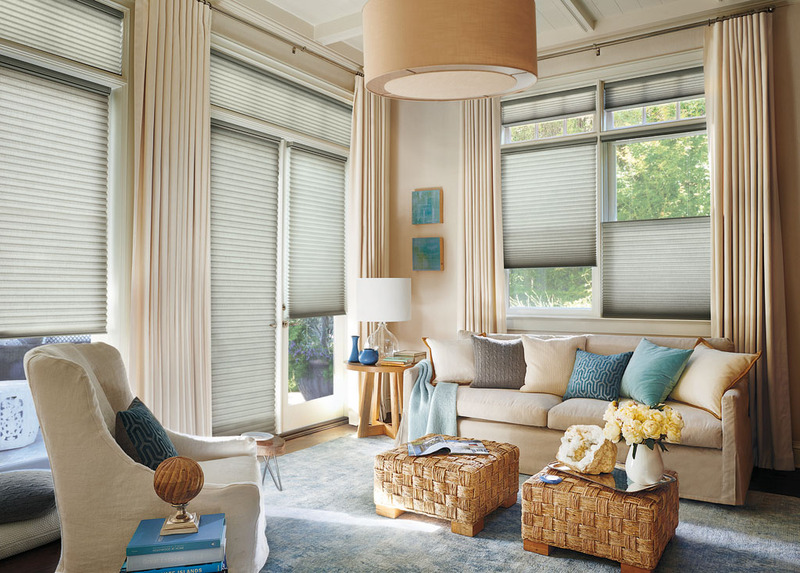 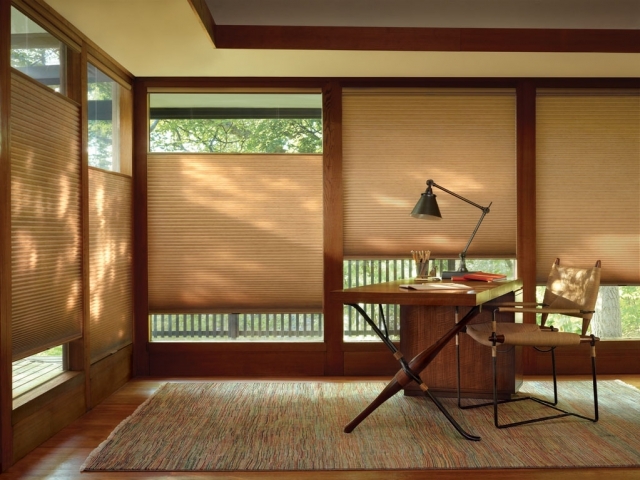 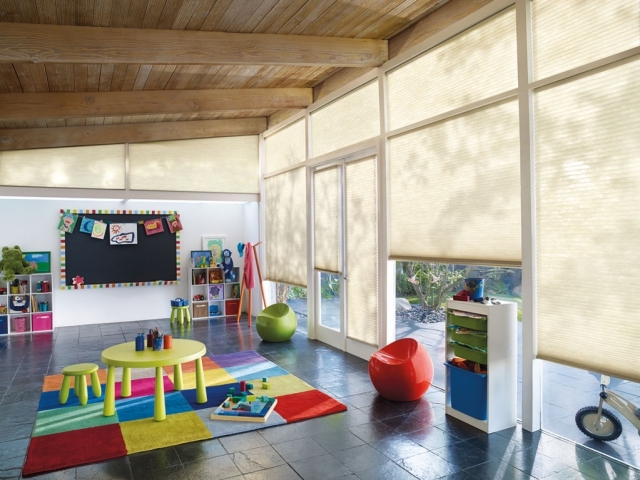 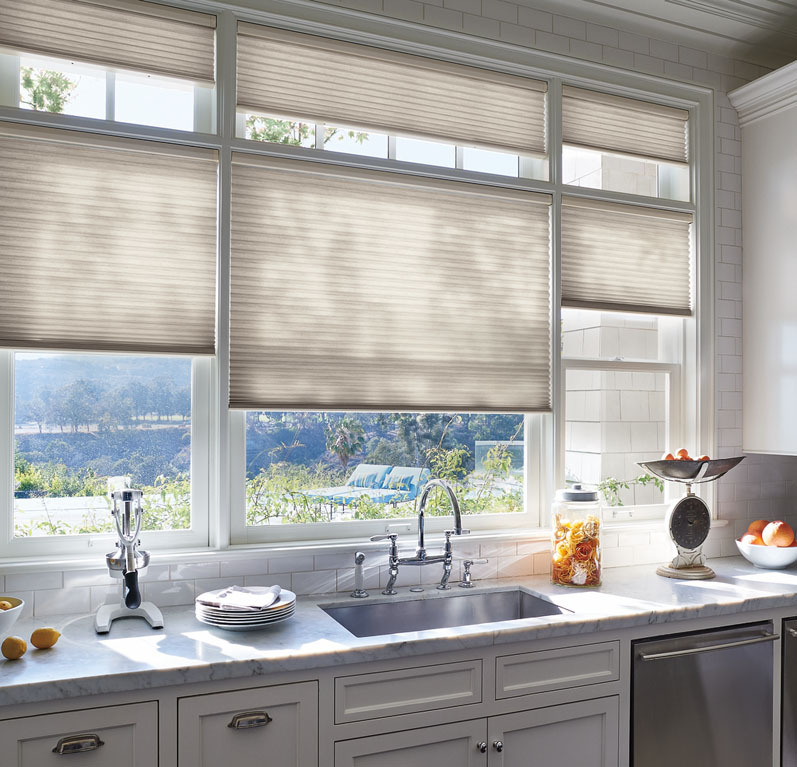 Hunter Douglas Honeycomb shades include the Applause and Duette Collection. 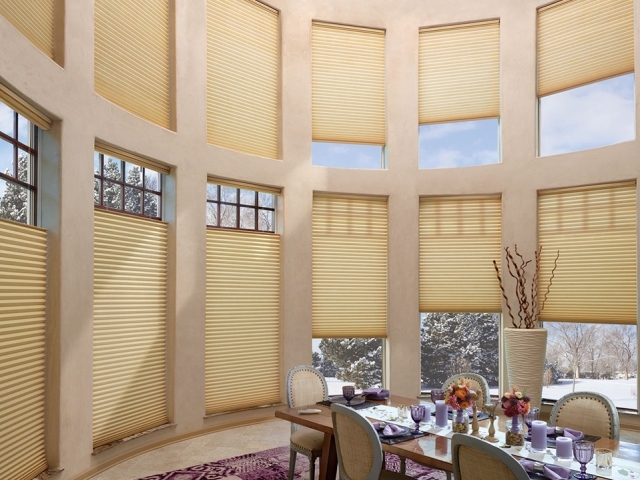 The Duette Collection features the Duette Architella with a honeycomb within honeycomb design providing the best energy efficiency. 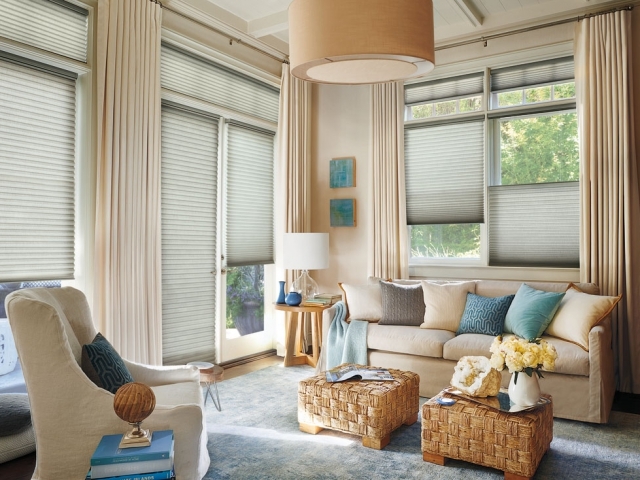 There is a large collection of colors, fabrics, opacity options including room darkening, and pleat sizes to complement any room style from Traditional to Contemporary to Eclectic. 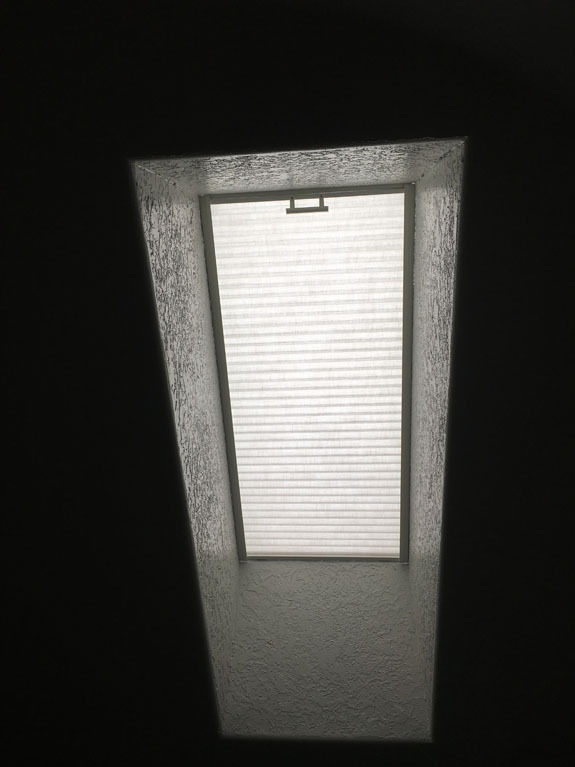 The most popular upgrade is the top down bottom up feature, allowing privacy on the bottom of the window while enjoying a view or allowing light in at the top of the window. 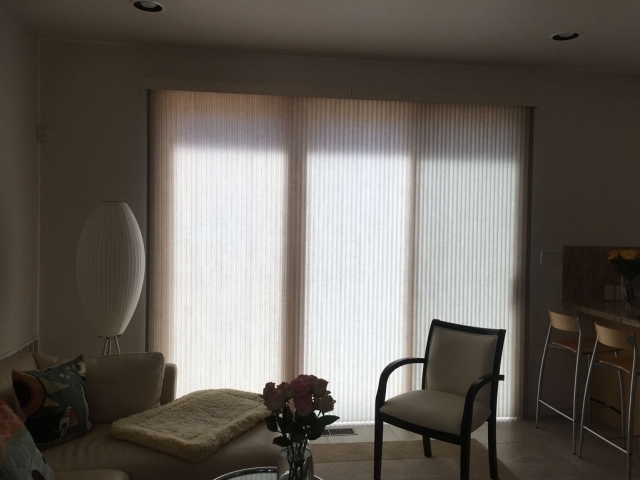 There is even an option for Sliding Glass Doors available called Vertiglide which slides vertically and stays out of the way with its 6 ½″ stack. 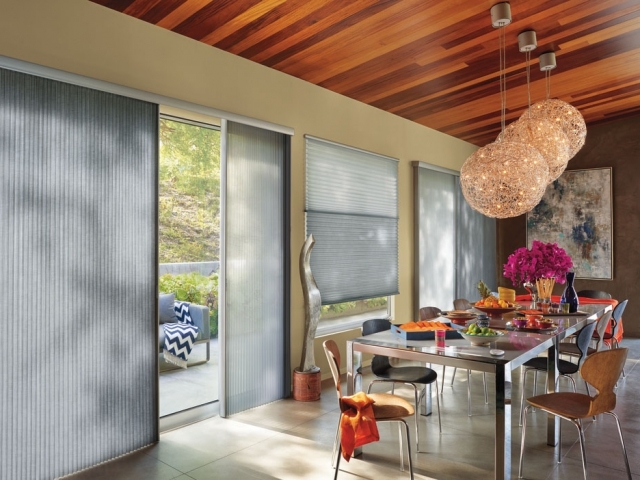 Hunter Douglas has many child safety and pet safety options including Literise cordless lift system, Ultraglide retractable cord or wand, and Powerview motorized remote control system. 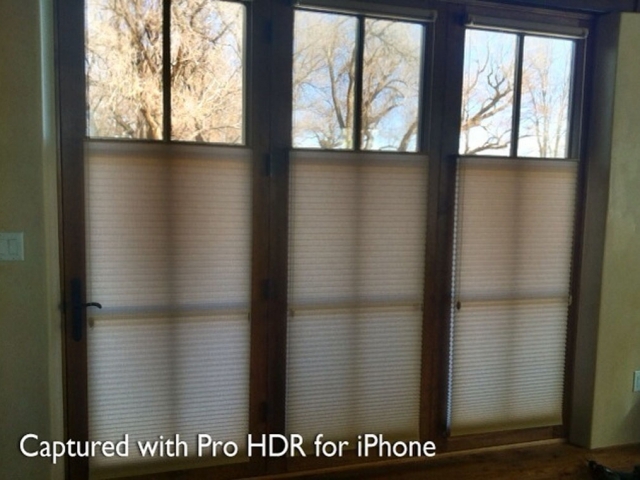 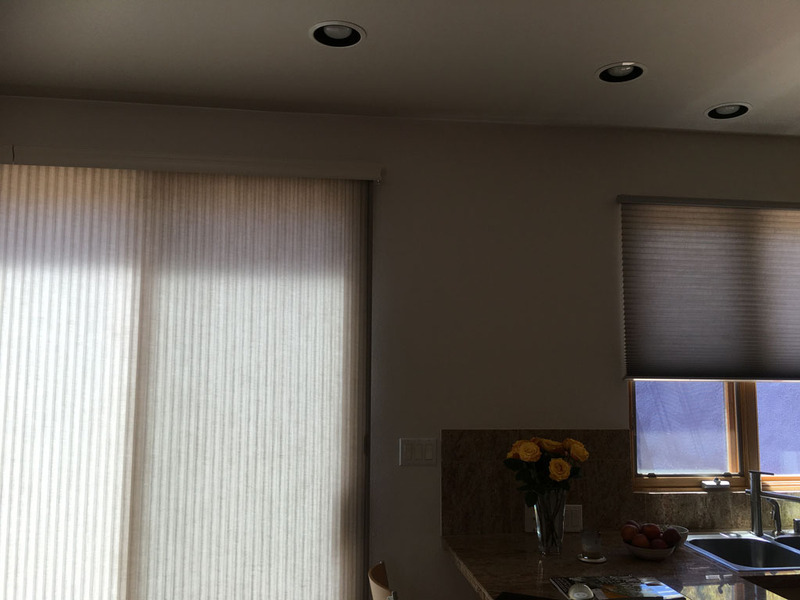 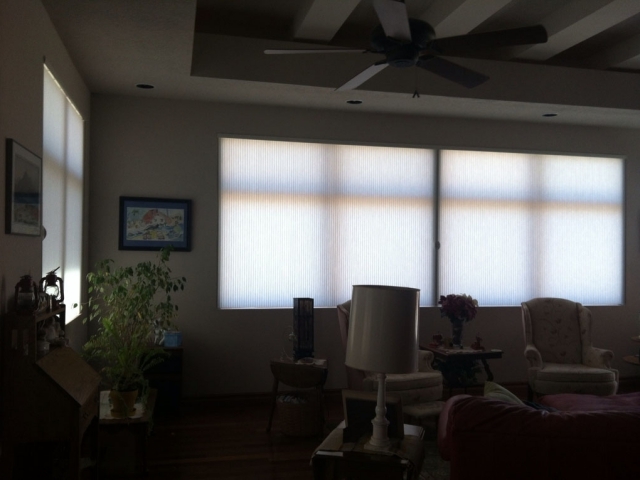 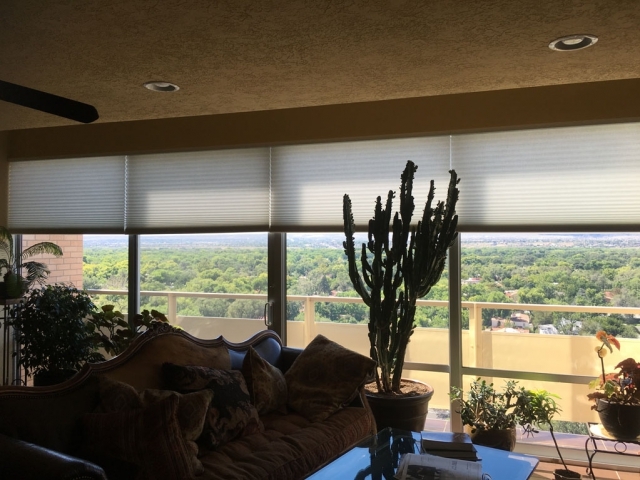 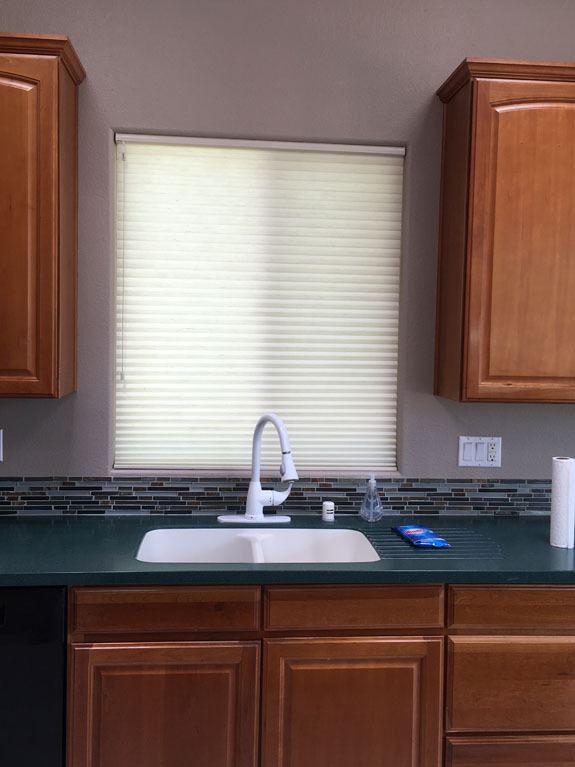 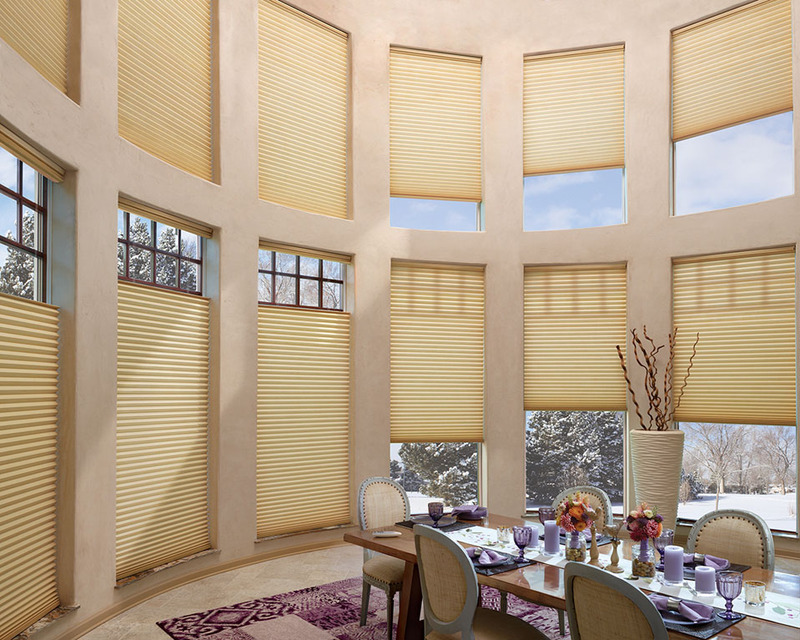 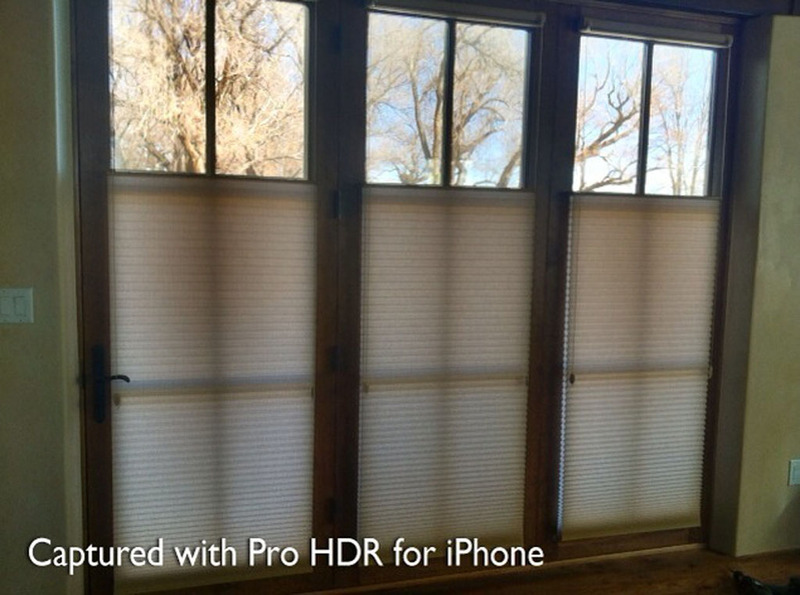 Let me show you how Honeycomb shades can be functional, insulating, and compliment your home.